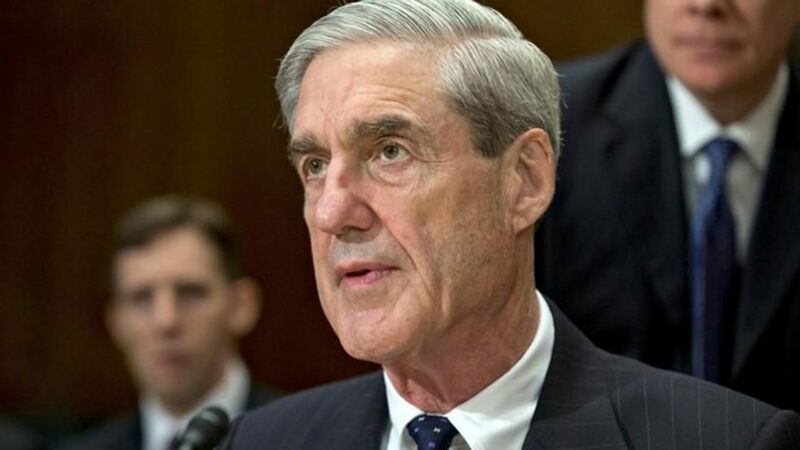 Mueller team investigating alleged “collusion” between the Trump presidential campaign and Russia knew all along that the anti-Trump…. Fox News: Prosecutors on Special Counsel Robert Mueller’s team investigating alleged “collusion” between the Trump presidential campaign and Russia knew all along that the anti-Trump “dossier” compiled by former British spy Christopher Steele that fueled their probe was biased and likely phony. Yet instead of investigating those individuals at the FBI and Justice Department who actively participated in the dossier fraud – as he should have done – Mueller hired several of them to investigate Trump. These same FBI and Justice Department officials also deliberately disregarded the source of Steele’s funding –Trump’s political opponent, Democratic presidential candidate Hillary Clinton. And incredibly, the officials concealed all of this vital information from the Foreign Intelligence Surveillance (FISA) Court in obtaining a warrant to spy on a Trump campaign associate. But that’s not all. They used the Steele report to launch the original Trump-Russia “collusion” investigation. The sordid scheme began on July 5, 2016 – the very day Clinton was cleared of mishandling classified documents by FBI Director James Comey. As Comey was twisting the facts and contorting the law to absolve Clinton, an FBI agent was meeting secretly in London with Steele, who had composed the first of his memos. Three weeks later – on July 30, 2016 – Steele met with Ohr, who would serve as the conduit between the FBI and the former British agent, who was now on the Clinton payroll and being paid simultaneously by the FBI. Immediately thereafter, Ohr met with Comey’s top deputy, Andrew McCabe; FBI lawyer Lisa Page; and FBI agent Peter Strzok to convey the details of Steele’s report alleging – without evidence – that Trump was “colluding” with Russia to steal the presidential election. Page and Strzok were key players pursuing the “collusion” probe and eventually joined Mueller’s special counsel team. After meeting with Steele and the FBI, Ohr also shared his improbable intelligence with Justice Department officials Andrew Weissmann, Bruce Swartz and Zainab Ahmad. Weissmann and Ahmad were subsequently hired by Mueller as part of his assembled team of prosecutors. It has now come to light that Ohr warned all of these FBI and Justice Department officials that Steele was riven with bias. They were also informed that the Clinton campaign and Democrats had paid for the Steele dossier through the company Fusion GPS and its founder Glenn Simpson, who also employed Ohr’s wife, Nellie. it’s WAY PAST TIME FOR MUELLER TO GO.